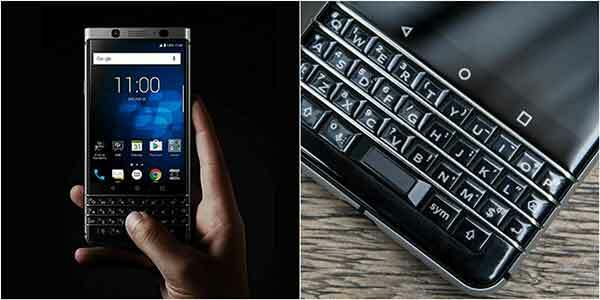 BlackBerry KEYone: BlackBerry is trying to maintain a good position in the world of high-end smartphones. After making phones with their own BB OS, they have started producing Android smartphone. Here we will discuss BlackBerry KEYone. The release date was April 27, 2017. 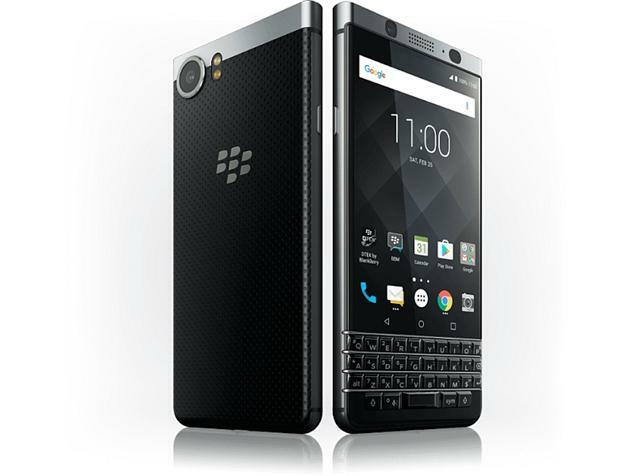 It is promoted one of the most reliable Android smartphones with stylish enterprise-level OS and the very own Blackberry physical keyboard. The phone looks fashionable with the improved stainless steel and faux-leather design. KEYone comes with packs of features and specs which are really amazing. 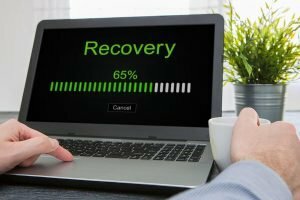 The company announced KEYone smartphone in February this year. 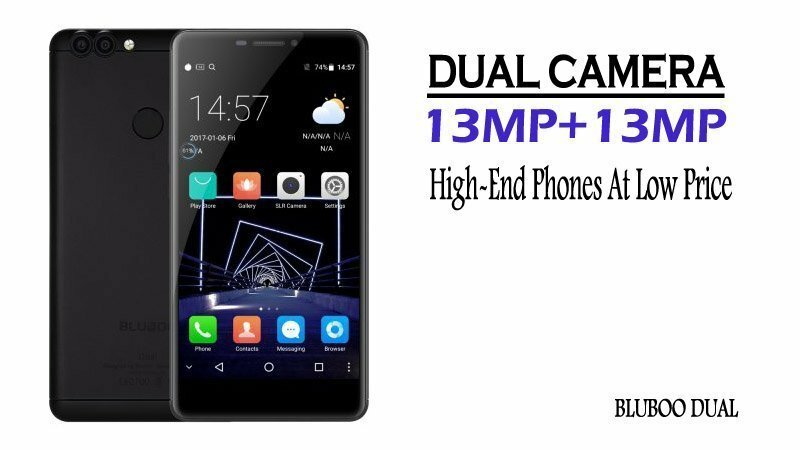 The smartphone comes with a 4.50-inch touchscreen display with a resolution of 1620 x 1080 pixels at a PPI of 433 pixels per inch. The display offers smooth and decent picture quality. When we talk about the camera, the smartphone has pretty good camera quality. BlackBerry KEYone review 12 MP rear camera and an 8 MP front camera for capturing better selfies. The dimension of the phone is 149.30 x 72.50 x 9.40 (height x width x thickness) and weight is 180.00 grams. The BlackBerry KEYone comes with 2GHz octa-core Qualcomm Snapdragon 625 processor and Adreno 506 GPU which gives faster performance. It features 4GB of RAM along with 64GB of internal storage which the users can expand up to 2000GB using a microSD card. This Blackberry smartphone runs the Android 7.1 OS. The ultra-thin metal body is easy to handle. You can play games and watch videos without buffering. 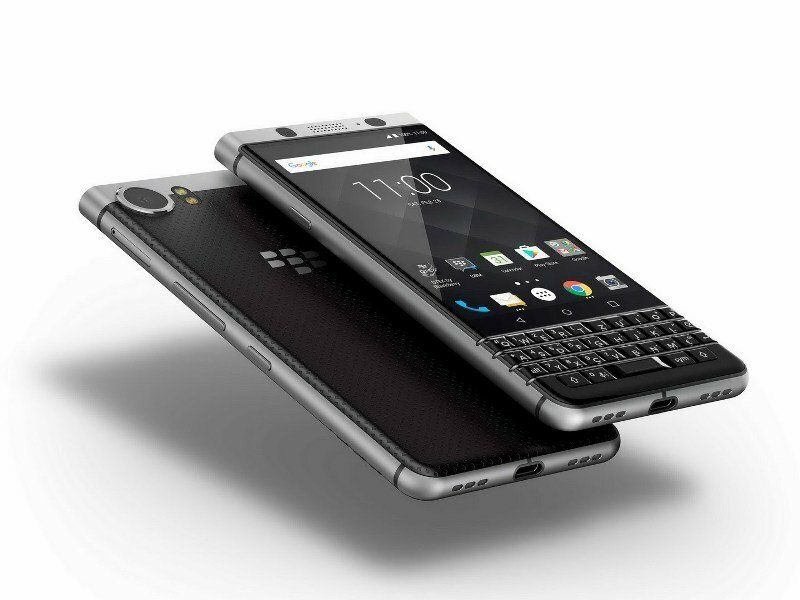 The BlackBerry KEYone supports dual SIM which is compatible with Nano-SIM and Nano-SIM. The Connectivity options in the smartphone are Wi-Fi, GPS, Bluetooth V4.2, NFC, USB OTG, FM, 3G, and 4G. The sensors present in the smartphone are Compass Magnetometer, Proximity sensor, Accelerometer, Ambient light sensor and Gyroscope. You can buy this amazing BlackBerry KEYone 4G Smartphone at a great discount on Amazon or GearBest. The original price of the smartphone in Gearbest is $654.52, but you can grab it only at 579.99$ using the Coupon code ‘keyone’. So hurry, visit GearBest now.